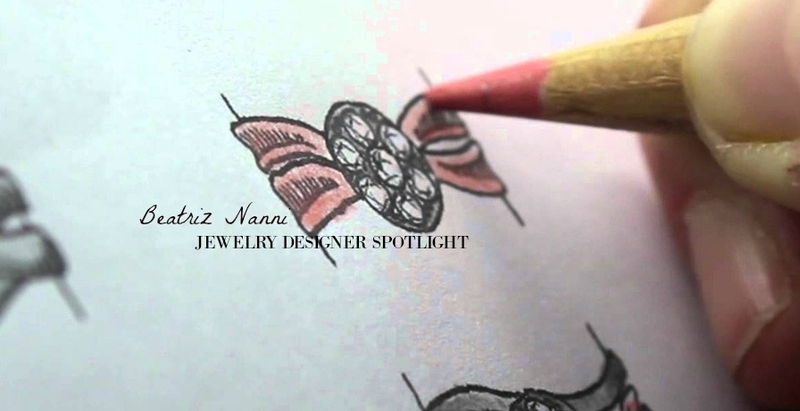 Nanni Design was created from the passion of designer, Beatriz Nanni. It is her artistic vision for real fashion combined with the essence of her Italian heritage that exudes in her designs and transforms them into timeless styles for the multi-faceted modern woman. Nanni’s collections offer a particular sophistication, elegance and Italian-inspired glamour that Nanni is known for. The company was established in 1968 in Buenos Aires, Argentina and re-located in 1990 to the U.S. where it now makes its home in South Florida. 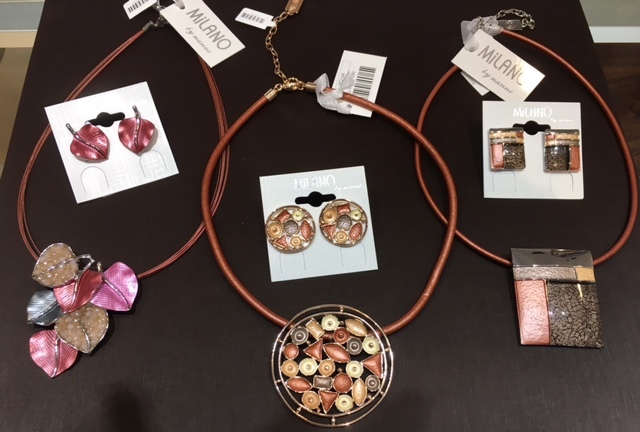 J. Douglas Jewelers is proud to offer you Nanni’s Milano Collection, composed of a variety of fashion forward styles all made with the highest quality materials available and designed by Nanni. Most of the metals used for this collection are copper and aluminum base with a gold, silver or black rhodium gel plating that gives these pieces a magnificent finish. J. Douglas Jewelers offers the highest quality products and specializes in custom designed jewelry. Our attention to detail, original designs, expert workmanship, and personal service will inspire you and invoke your trust. 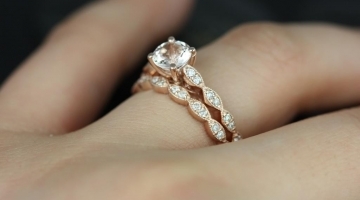 We can custom make engagement rings, wedding rings, pendants, rings, bracelets and almost anything you dream of. To discuss designing a custom piece of jewelry, please call us at (954) 972-1190. J. Douglas Jewelers is a family owned and operated store located in the Promenade at Coconut Creek. J. Douglas Jewelers specializes in custom jewelry design, fine jewelry including diamond and bridal jewelry and offers a wide selection of watches.